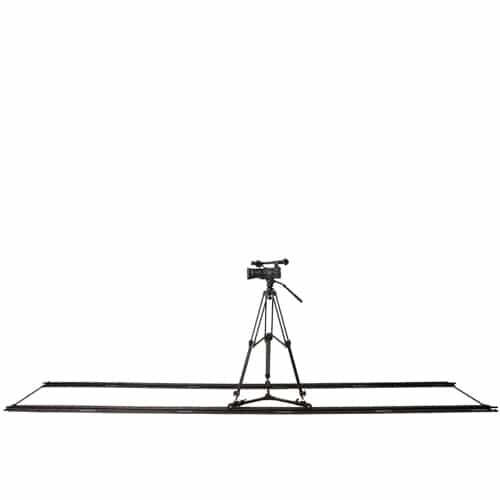 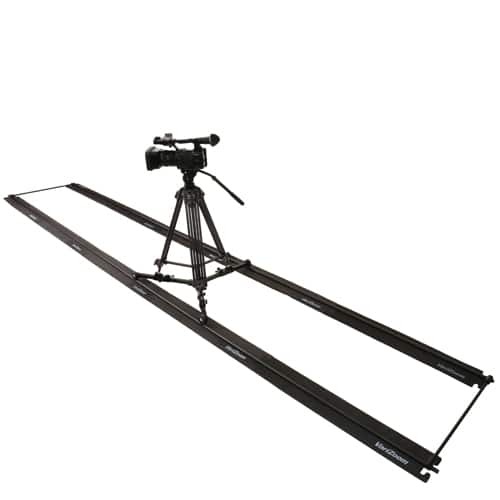 The Solo Slider Dolly is a one-of-a-kind system the combines all the benefits of a track dolly with the portable, flexible nature of a slider system. 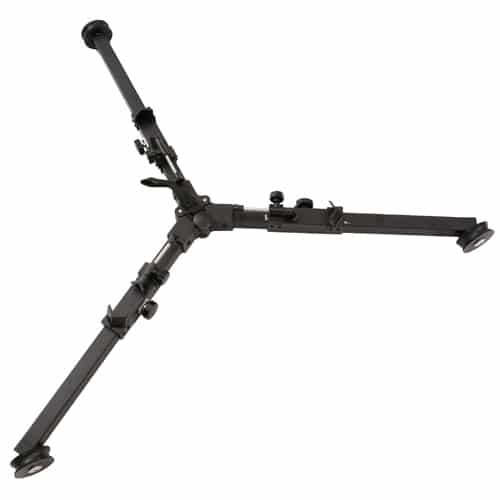 The camera slider system will accommodate nearly any tripod from a heavy-duty 100mm unit down to a mini tripod / hi hat, and the track system sets up in 5 increments up to 16 ft. 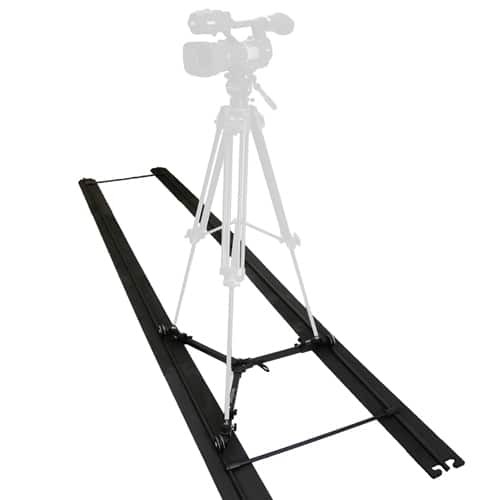 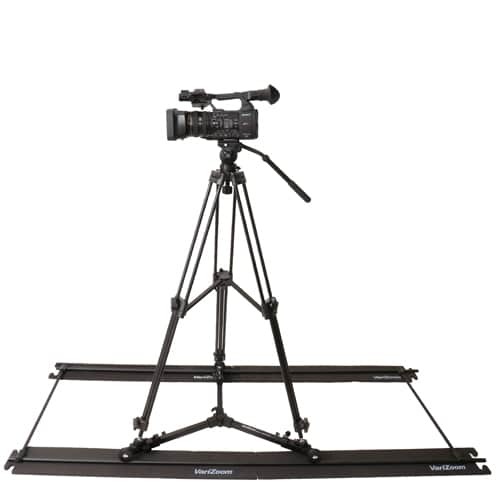 The dolly slider’s specially designed wheels enable smooth and completely silent operation, and the included underpadding allows you to set up the track on nearly any surface, including grass, gravel, carpet, tile, etc. 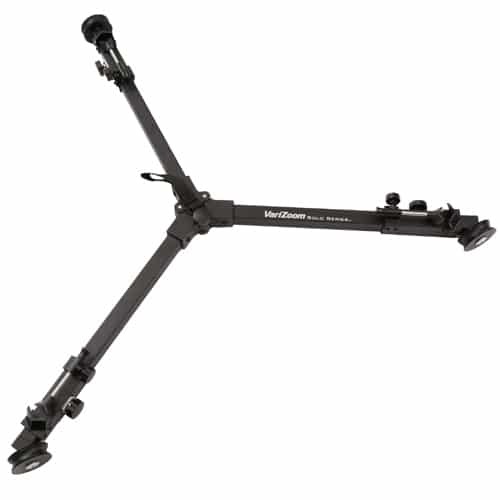 The Solo Slider Dolly eliminates the need for a separate dolly and slider by combining the functions of both into one device, and the entire system fits into a single compact carrying case. 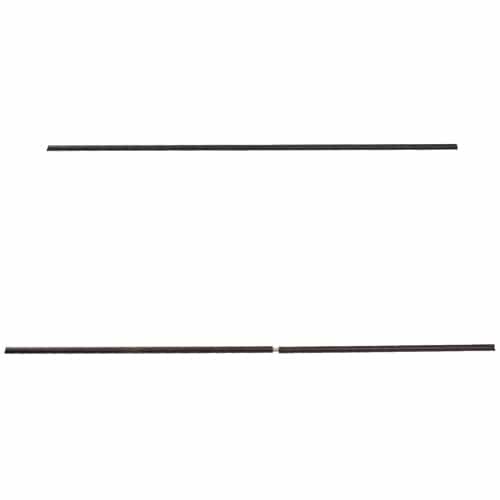 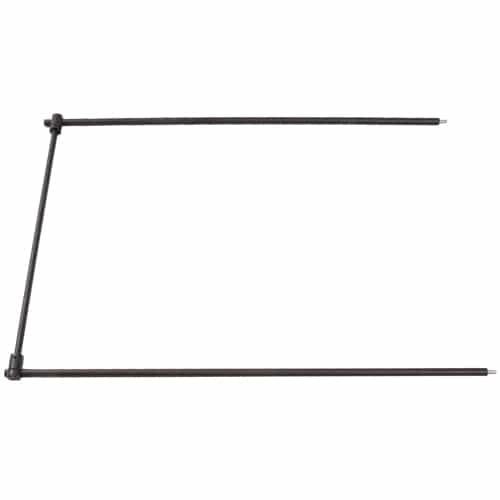 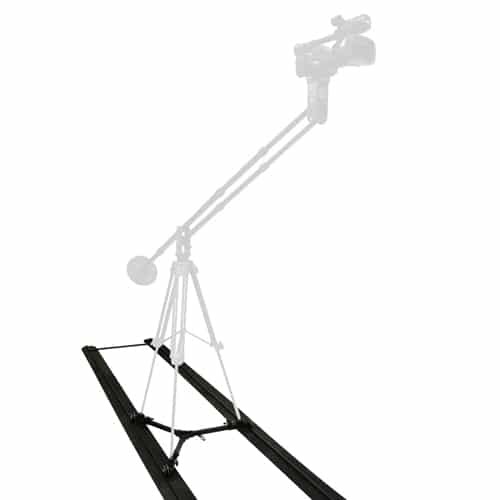 Add a VZTK75A and/or a Solo Jib for greatly expanded capability. 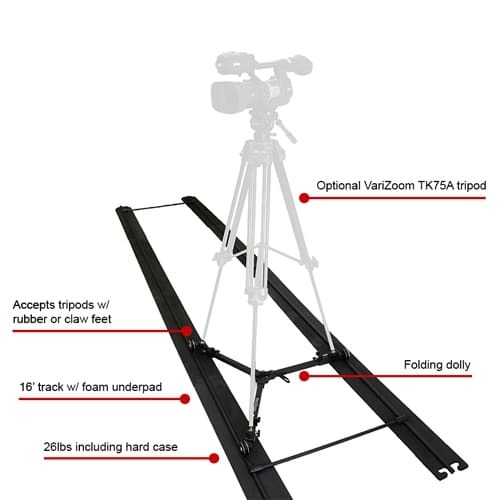 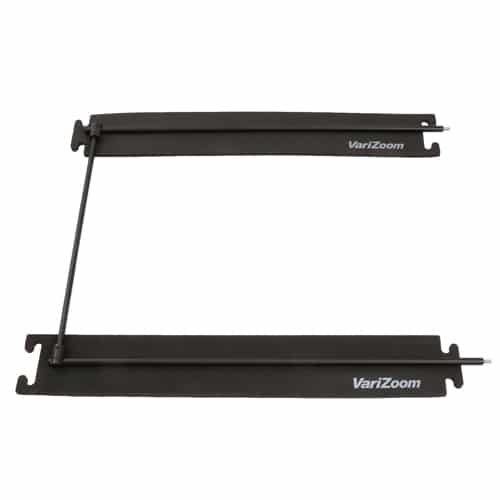 SOLO CAMERA SLIDER DOLLY There’s no need to buy a one-dimensional slider when you can get VariZoom’s Solo Slider Dolly, a system that offers much greater length and height capability, as well as the flexibility of adding a VZTK75A tripod and Solo Jib for a kit price that is lower than the cost of many slider systems. 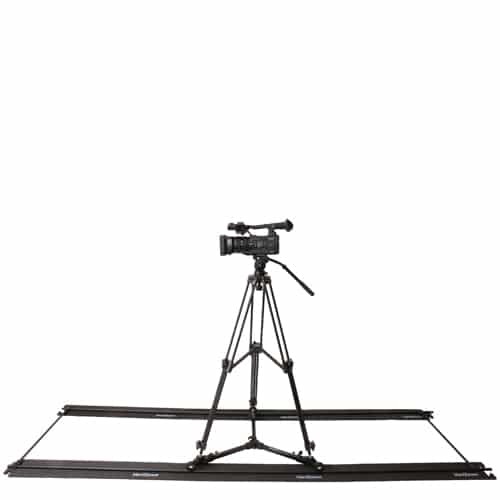 The Solo Slider Dolly sets up in minutes with no tools, and it allows you to achieve tracking shots with up to 13.5 feet of travel (at 16 ft track length). 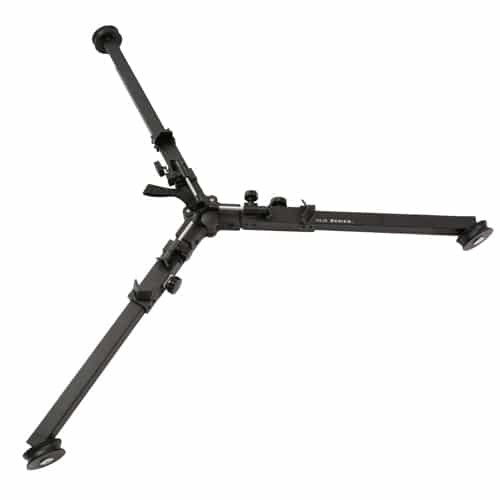 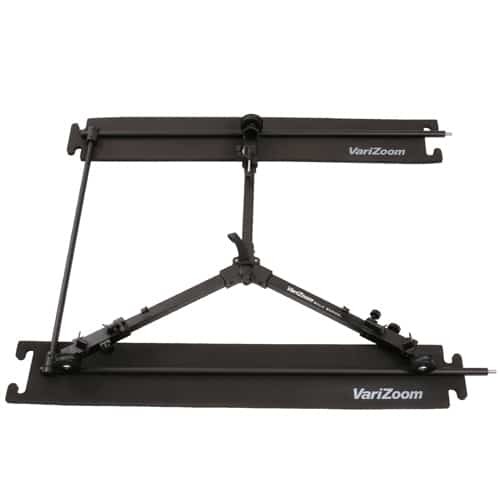 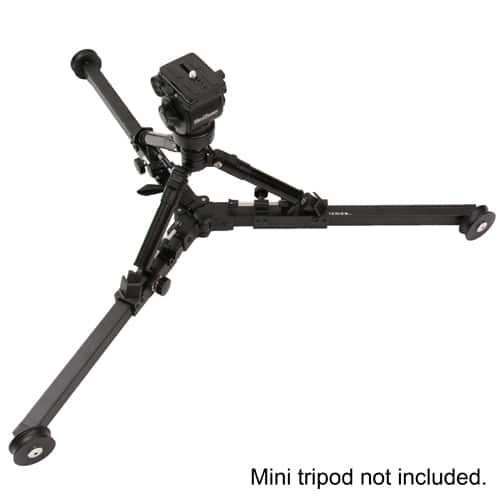 Because the dolly has adjustable tripod mounting brackets, you can run the camera slider system inches off the ground with a mini tripod, low-profile on a broad countertop, or at any height up to the maximum your tripod allows. 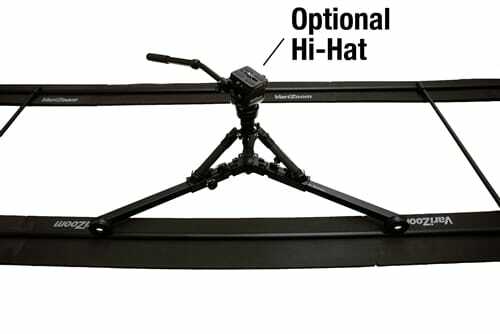 Whether you’re following talent, tracking sports on the sideline, or simply adding motion to stir up your scenes, the Solo Slider Dolly has you covered. 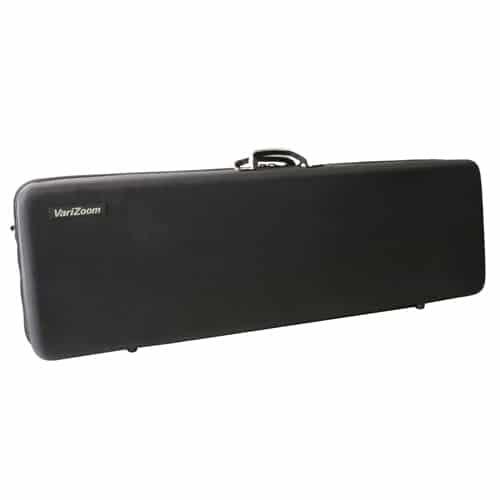 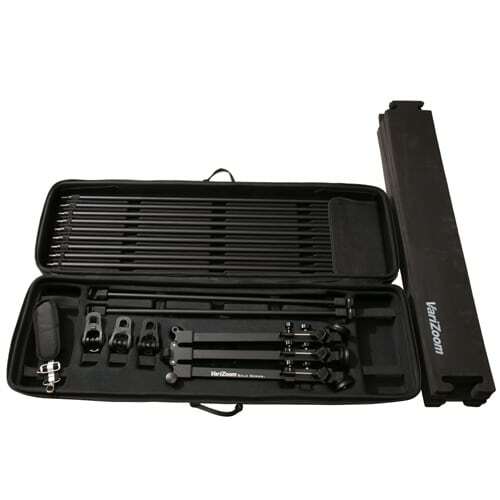 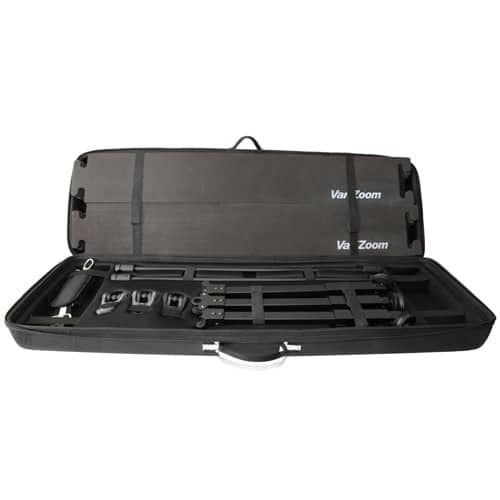 The entire portable dolly track system fits into a custom case with a total weight of only 26 lbs. 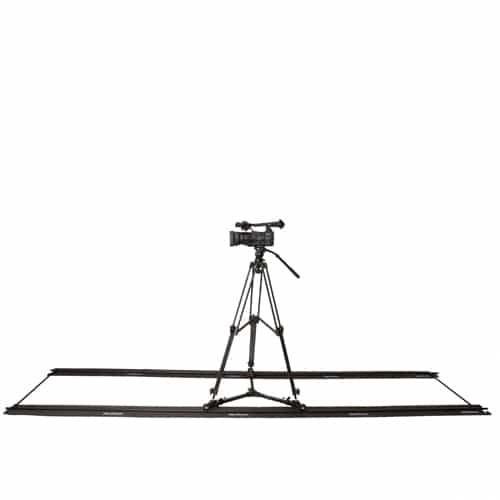 Watch our video for a few examples of how to use this high-value system to improve your productions.